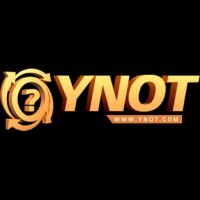 Cyberspace – Great brands building relationships and growing their clientele is what good business has always been about. 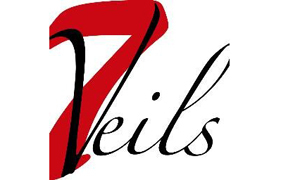 Now 7veils Social Media and MojoHost are working together to do even more for customers seeking high quality hosting or expansive social media services. 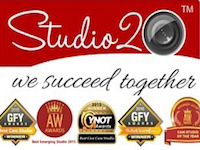 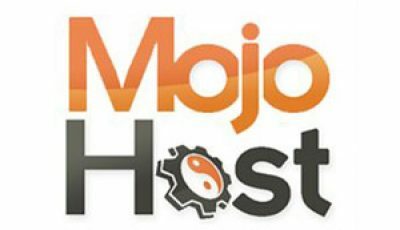 To learn more about the best rates and service you can get from any hosting provider who specializes in adult, and to find out how your social media strategies can be improved, contact MojoHost.com or 7veils.com to see about discounts and package deals for their mutual clients available right now.